I make indie games. Currently working on The Bridge. 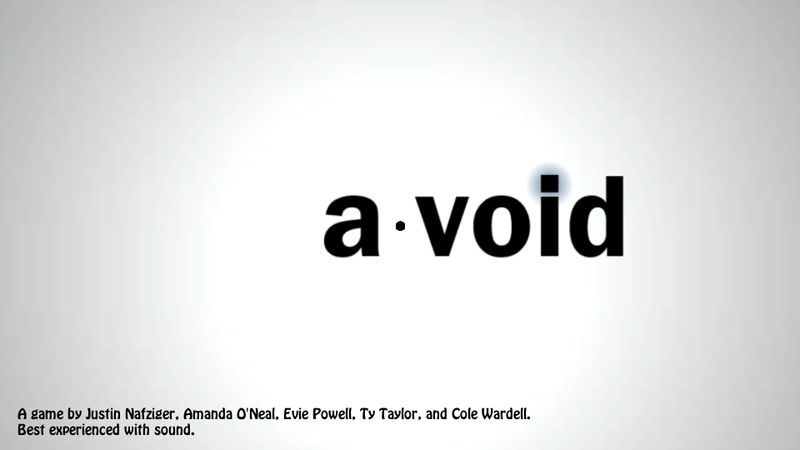 Introducing “a.void”, a Jam game created by five Microsoft software developers. 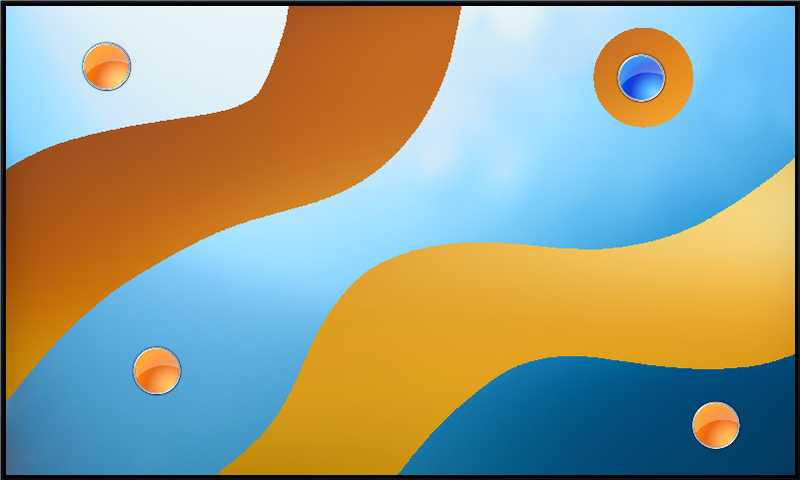 It is a musical spatial memory game. 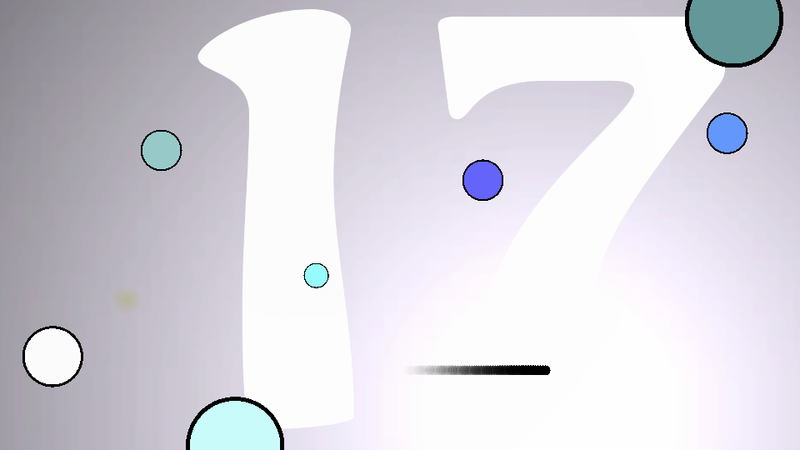 Collect colored orbs to collect points while avoiding the obstacles that align with the music. Choose your movements carefully, as the obstacles appear at your previous positions. I’d like to introduce a Ludum Dare jam game I created along with Justin Nafziger and Cole Wardell called Anticolor. 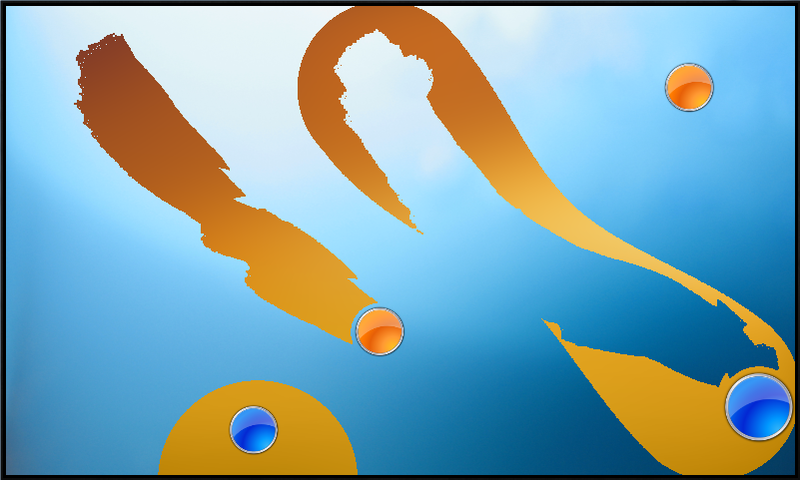 It is a puzzle game about making opposite-colored orbs work in unity. Orbs can only exist in their opposite-color space, and they leave a wake of their own color behind them that allows the passage of orbs of the opposite color. The controls and general smoothness could use some work, but I’m thrilled with the amount we got done in 48 hours. Here is a link to our entry and download.